Make it easy! 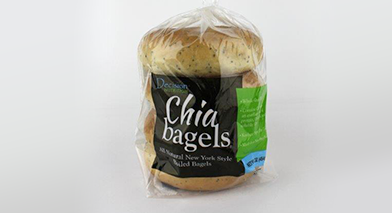 Stock up on Decision Nutrition’s own Chia Bagels®, Chia Chips ®, & more! Give your company a competitive edge by investing in your most valuable asset, your employees. Sign-up for a one-on-one phone consultation with Keren Gilbert. 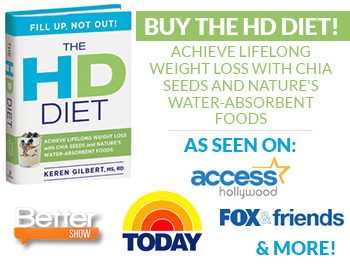 Keren has been featured on national programs such as Access Hollywood, Fox & Friends, NBC Today, & more! From the Decision Nutrition Blog! 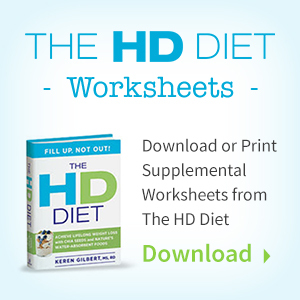 Read the Decision Nutrition Blog for all types of great content! 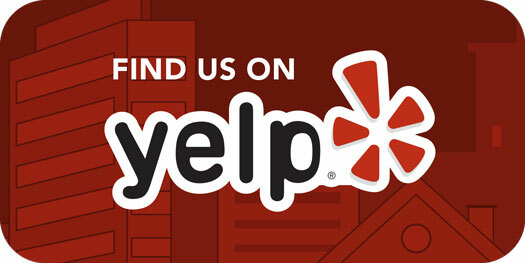 We post everything from Healthy Recipes, Motivational Ideas, and Helpful Information! Are You Ready To Live in HD? Sign-up for weekly recipes, motivation, and news! 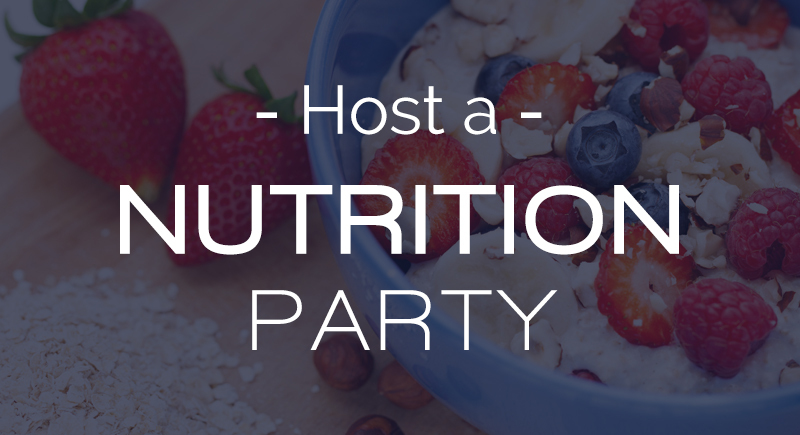 Host your own Decision Nutrition Party! 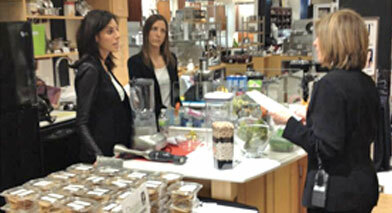 Keren is available for in-home or private nutrition parties. 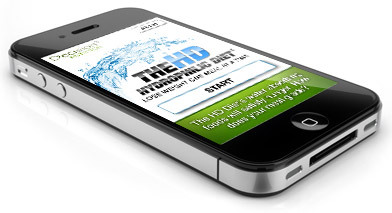 The Hydrophilic Diet App is a mobile coaching decision support technology app, scripted by Decision Nutrition. Get Social with Decision Nutrition!